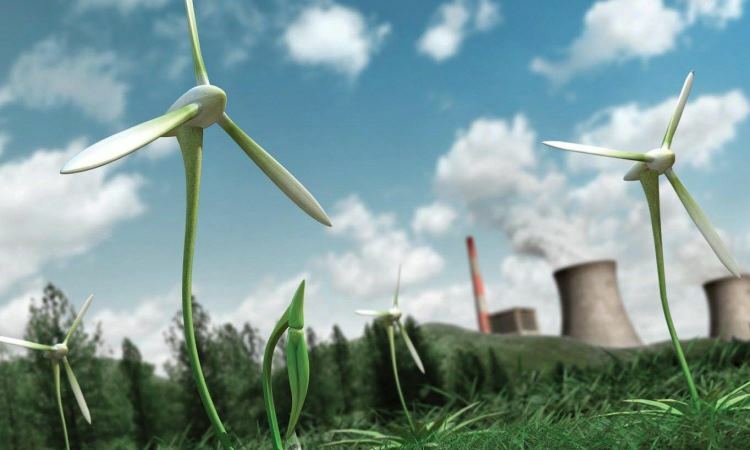 The main event in the field of sustainable energy of Ukraine – the 6th International Renewable Energy and Energy Efficiency Forum in Ukraine REF-2014 Kyiv – will be held on October, 14-15, 2014. 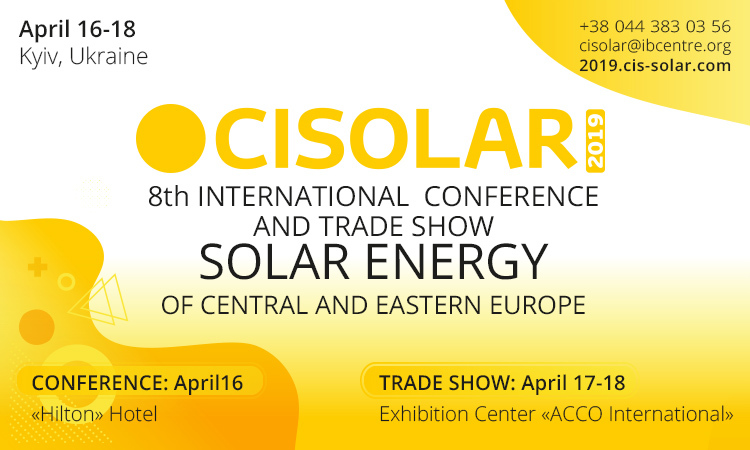 The sweeping changes on the conventional energy sources market offer nowadays ample opportunities for investors to carry out renewable energy and energy efficiency projects in Ukraine. 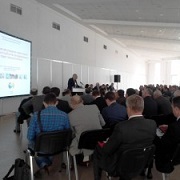 The feed-in-tariff for the wind and solar energy, small hydroenergetics, biofuel power-station as well as legislative basis for projects targeted on substitution of gas for energy alternatives are developing unique facilities for the sector growth in Ukraine. 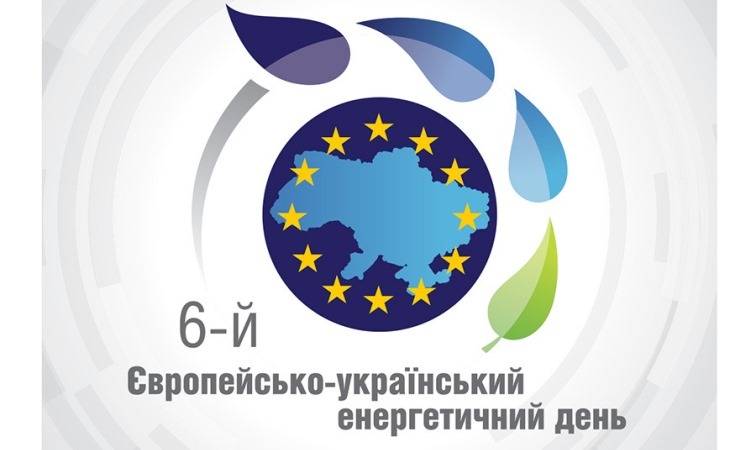 In the framework of HotEnergy-2014, Forum “Energy Efficiency Solutions for the Hotel Infrastructure” (July 1-2, Kyiv), under the patronage of Green Awards Ukraine (the National Award of the “green” projects in Ukraine) a contest “The Best Sustainable Hotel of Ukraine – 2014″ will be held. 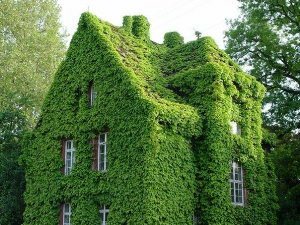 The purpose of the contest “The Best Sustainable Hotel of Ukraine – 2014″ is to promote the usage of clean technologies in the hospitality industry through the determination of the best energy-efficient hotels in the country. Award nominees will be the representatives from hotels all over Ukraine, forum participants ofHot Energy-2014. According to the results of the contest 3 most successful eco- project of the hotel industry will be determined. The jury of the contest will be presented by leading experts in the field of environmental technologies and practices of the European level, known representatives of public opinion and international organizations. “The Best sustainable hotel of Ukraine – 2014″ in the framework of Green Awards Ukraine is not only a prestigious recognition of the achievements of the hotel business market players but also a significant contribution to the development of “green economy” in Ukraine and promotion of Ukrainian products in the global market. Green Awards Ukraine is an annual independent competition of business and social “green” projects. It is an unprecedented project for Ukraine, which assesses the efforts of organizations and companies towards implementing safe for the environment and human health projects in all areas of business and social activity in Ukraine. Green Awards Ukraine is recognition of professionalism of organizations and companies in projects connected with sustainable development, clean technology, environmental protection, showcasing “green” policy, environmental management initiatives to preserve the environment of companies and organizations. 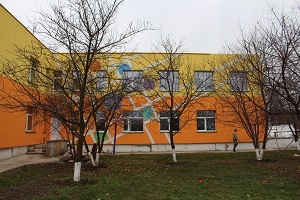 Project “Integrated Thermo kindergarten Yagotyn: a European perspective”. Presentation of the results. December 13, 2013. Association of Energy Auditors took part in the press information – tour the city Yagotin where the presentation of the project “Integrated Thermo kindergarten Yagotyn: a European perspective“. The presentation was attended leadership Yagotyn guide modernized garden and a delegation from Kiev as part of the project leaders, journalists and representatives of organizations involved in energy conservation and efficiency.